The Aloe Vera juice by Patanjali is packed with vitamins and minerals. These are the most effective cleansers for your body. If you regularly consume it, this juice will help flush out the harmful toxins from your body, thereby improving your system. 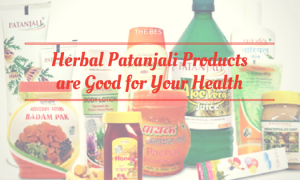 Patanjali Aloe Vera juice is said to boost immunity. It is filled with polysaccharides that reduce inflammation. Such inflammations negatively impact your immune system and reduces your power to fight diseases. It soothes your immune system, thereby boosting your resistance against diseases such as eczema, asthma and so on. The presence of enzymes, vitamins, minerals and amino acid makes it a great medicine for boosting your digestion. It cleanses the digestive tracts and clears it off the food particles that clog it. Such food wastes are harmful to the body and can result in constipation, diarrhoea, and abdominal pain. Moreover, these waste materials also prevents the proper absorption of nutrients. Aloe Vera juice has natural laxative properties that help break down the fat in your body that causes constipation. 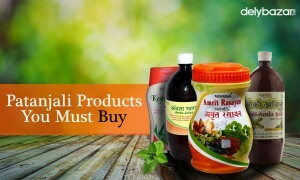 Patanjali Aloe Vera juice is beneficial for diabetes. Regular consumption of this juice helps reduce the glucose level in your body. It stabilises the blood sugar levels as well. It regulates the glucose level in the bloodstream and has good hypoglycemic ability. This is particularly beneficial for patients suffering from diabetes. Moreover, the high glucomannan, a dietary fibre, in aloe vera regulates the glucose level. Also, compounds such as Anthraquinones,lectins, proteins and organic phenols found in aloe vera are particularly beneficial for lowering the blood sugar levels. 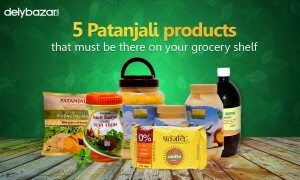 You can now buy patanjali products online. 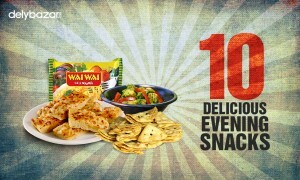 Just click here and browse our products section and place your order. Aloe Vera juice is loaded with multiple enzymes that strengthen your hair follicles, thereby, reducing hair fall. Moreover, its cleansing property detoxifies your system which boosts hair growth. The soothing effects of Aloe Vera also treat skin inflammation. It is beneficial for treating wounds, burns and other type of skin infections as it has antioxidant properties. It helps your skin to retain moisture,thereby, keeping it hydrated. Aloe Vera juice is also packed with two hormones Auxin and Gibberellins. These hormones treat acne, blisters, itchiness and stimulate cell growth. 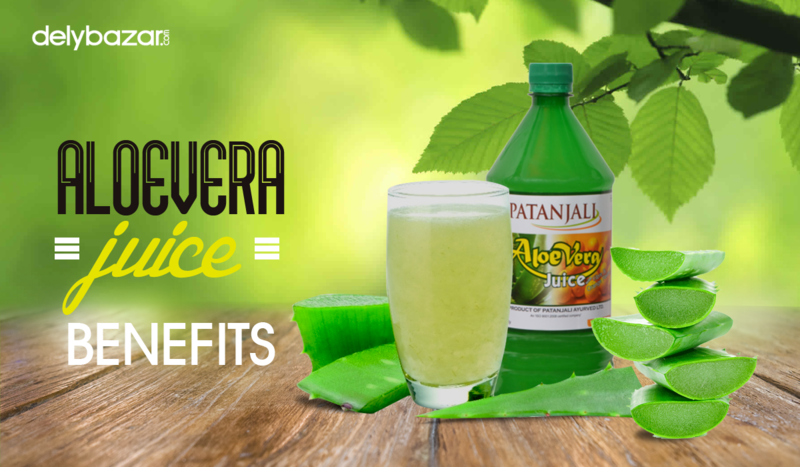 Regular use of Ale Vera juice can help you lead a healthy lifestyle and heal your body in the most natural way. Include this product in your daily routine and experience the difference.